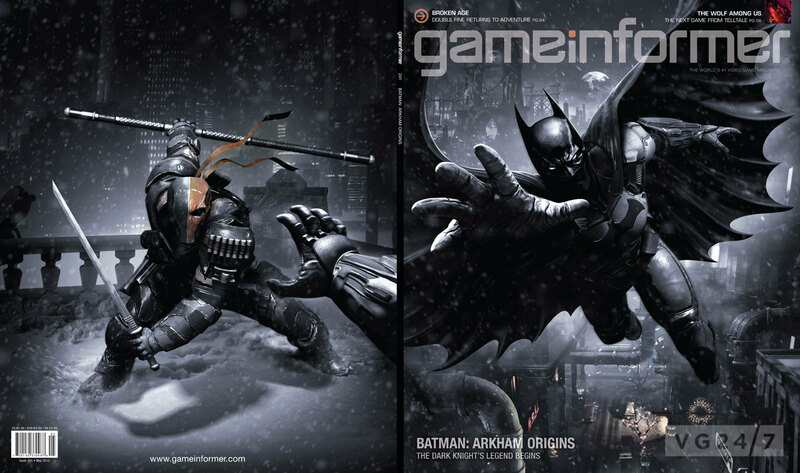 Warner Bros. Games Montreal’s Batman: Arkham Origins will be the feature story in the May issue of Game Informer. The game takes place before the events in the last two Rocksteady titles, and sees Batman coming across many of his nemeses for the first time. The assassin Deathstroke also appears on the back cover. A video featuring creative director Eric Holmes discussing the game is below. A 3DS and Vita version called Batman: Arkham Origins Blackgate is also in the works from Armature Studio, and will be released alongside the console and PC title. 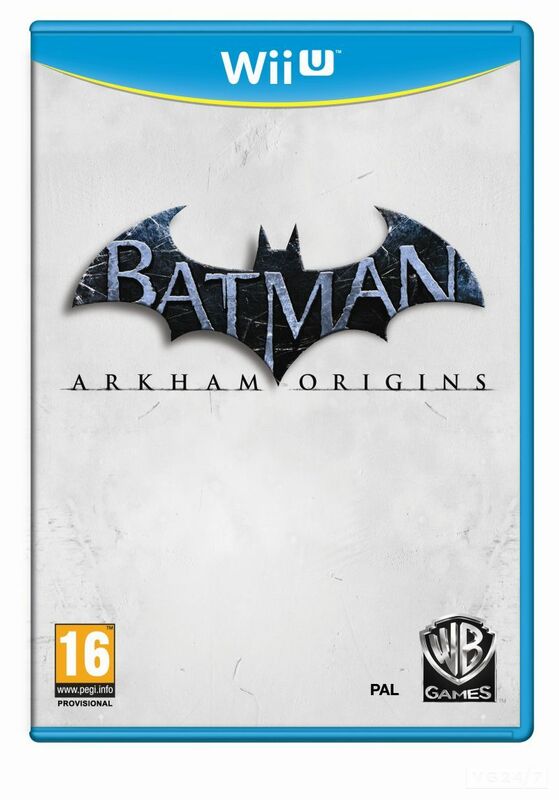 The 2.5-D game is a companion title to Origins, where players can continue the storyline of the console version and discover more details of the Dark Knight’s past. Further details on the 3DS title pulled out of Game Informer have been posted on NeoGAF. Batman: Arkham Origins is out October 25 for PC, PS3, Wii U and Xbox 360, and PC. A website has opened offering pre-orders and some slim details. A shot of the Wii U boxart is below, and it looks the same for all versions other than the typical logos.